This gig is to place your text link at our banner advertising website front page. The gig is 1 dollar for 1 month and there are extras for more time up to a full year. This will not only give you quality traffic of potential customers but also a valuable backlink for a boost in your SEO rating. 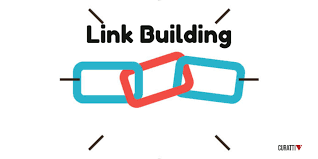 We invite all who are looking to improve traffic and enjoy the many benefits of additional backlinks.